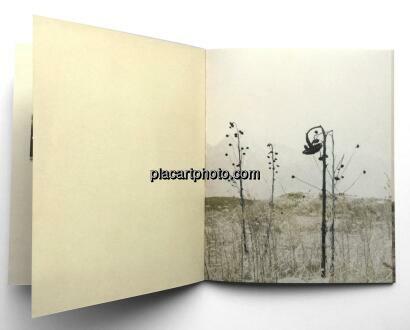 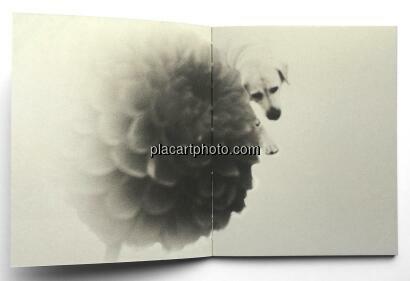 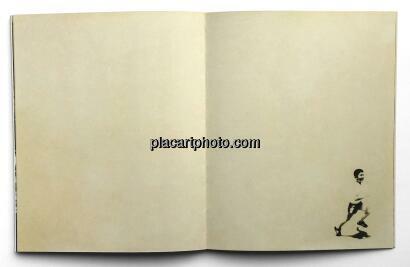 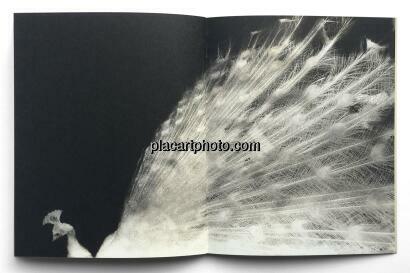 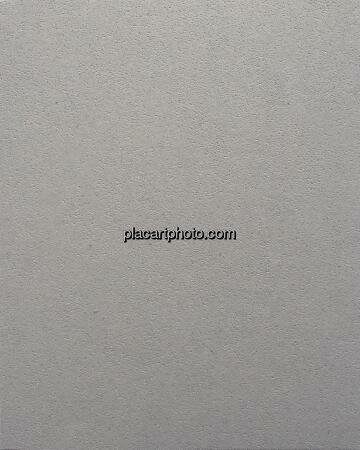 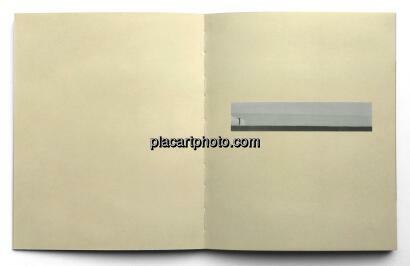 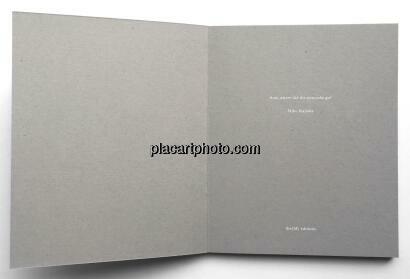 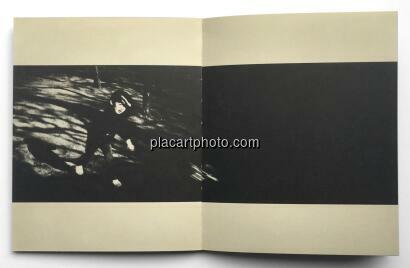 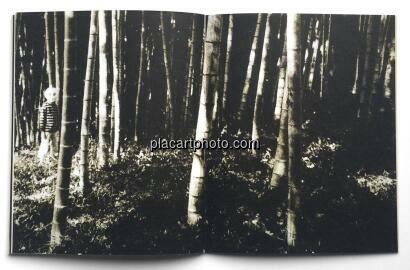 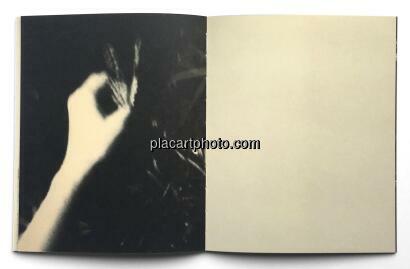 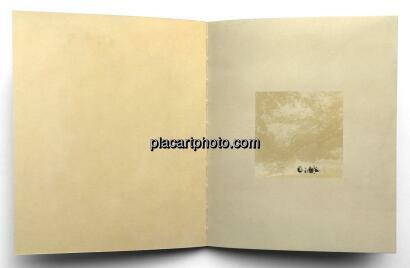 Comments: Softcover, 16 x 20 cm. 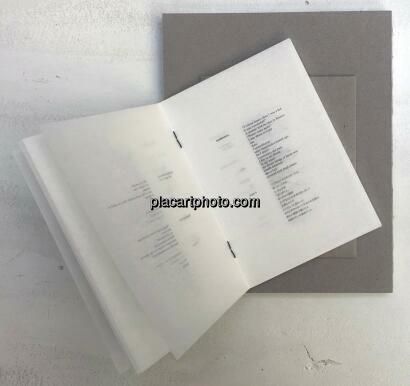 64 pages and 32 page of booklet. 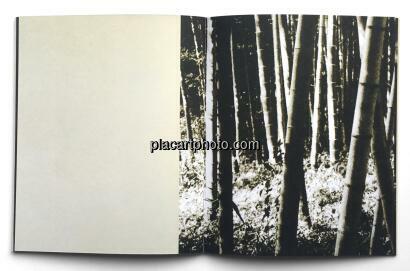 Numbered 1 at 400 for the regular edition, signed by Miho Kajioka. 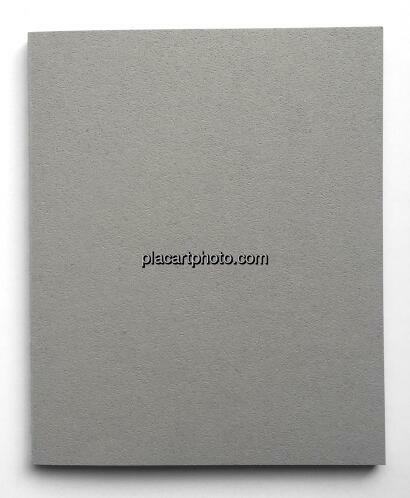 Also available in a special edition of 40 copies with print (500E).